These Wilson tennis rackets offer classic control as well as the new countervail technology, in a control racket built for the modern game. Countervail help to reduce tiredness in the arm, leading to 40% greater control. Countervail technology helps to reduce vibrations traveling through to the players arm, by dispersing through the racket frame itself, resulting in less fatigue and more accuracy. With the 18x20 string pattern, Amplifeel handle and perfect swing weight, this racket allows you to control your power. The 2018 version of the Blade 98 tennis racquets are ideal for players looking to control the game and their opponents with heavy shots. 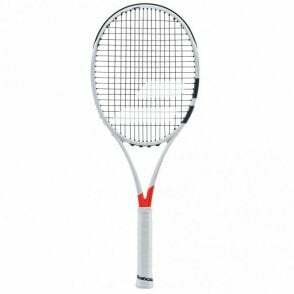 The Wilson Blade 98 Countervail (304g) is a control tennis racket for the modern, aggressive game. These Blade rackets are designed for hard-hitting, attacking players that want a traditional-feeling racquet to maximise control. The latest version is vastly improved due to the countervail technology to offer less shock and more control. While the black matte finish adding with the striking green colour makes this racquet stand out on court. 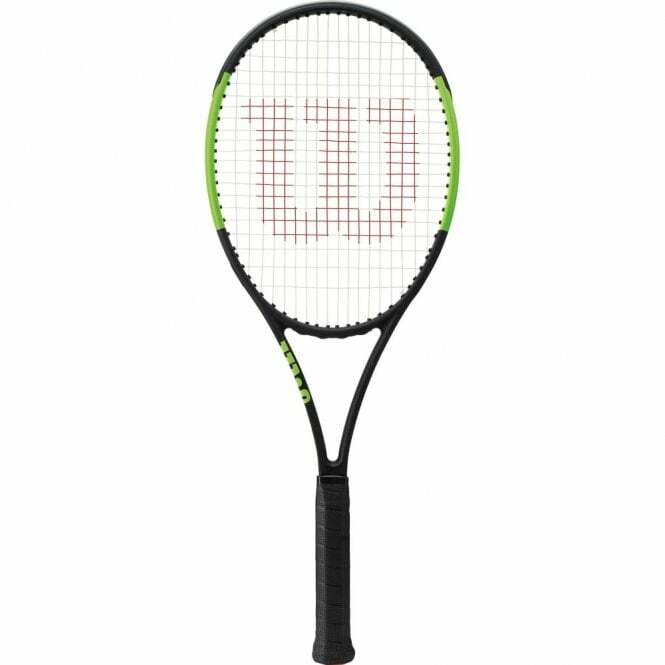 This is the black/green 2018 model of the Wilson Blade 98 Countervail tennis racket. Control racket for the "modern game"
Please note - this wilson tennis racket does not come with a racket cover, unless buying 2 rackets. It is also unstrung but we will string it with any string you like Free of Charge for a limited time only!